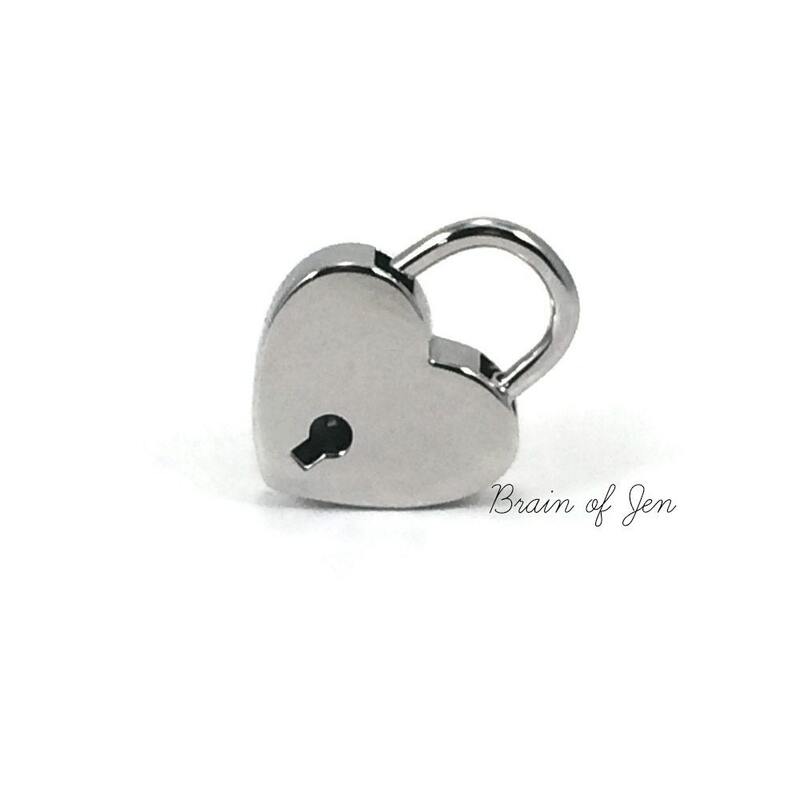 Due to popular demand, I now have sterling silver padlocks available! 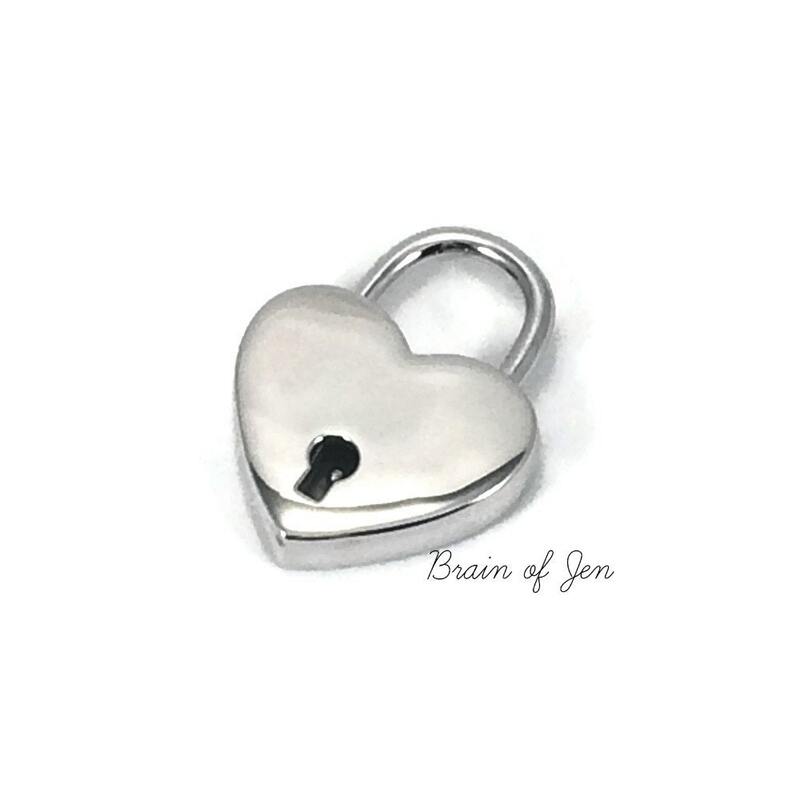 This hallmarked Brain of Jen exclusive is 100% solid .925 sterling silver, NOT plated, and comes with TWO solid sterling silver heart shaped keys. 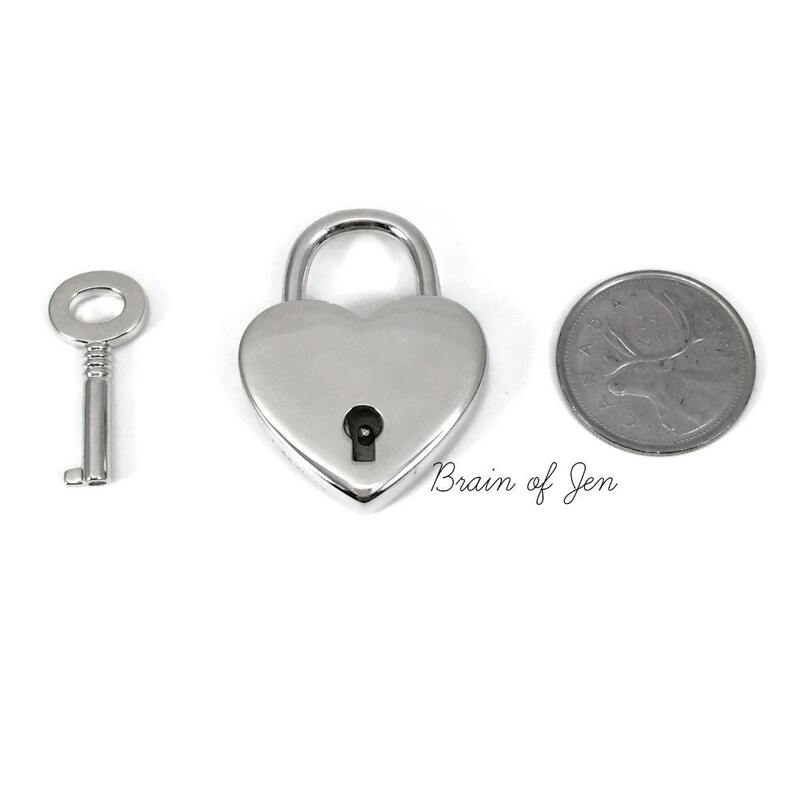 You won't find locks like this anywhere else! The lock measures about 30 mm across, and features beveled corners, and a seamless edge making it both comfortable and durable enough for 24/7 wear. Get it separately, or get $20 off when purchased with a collar! 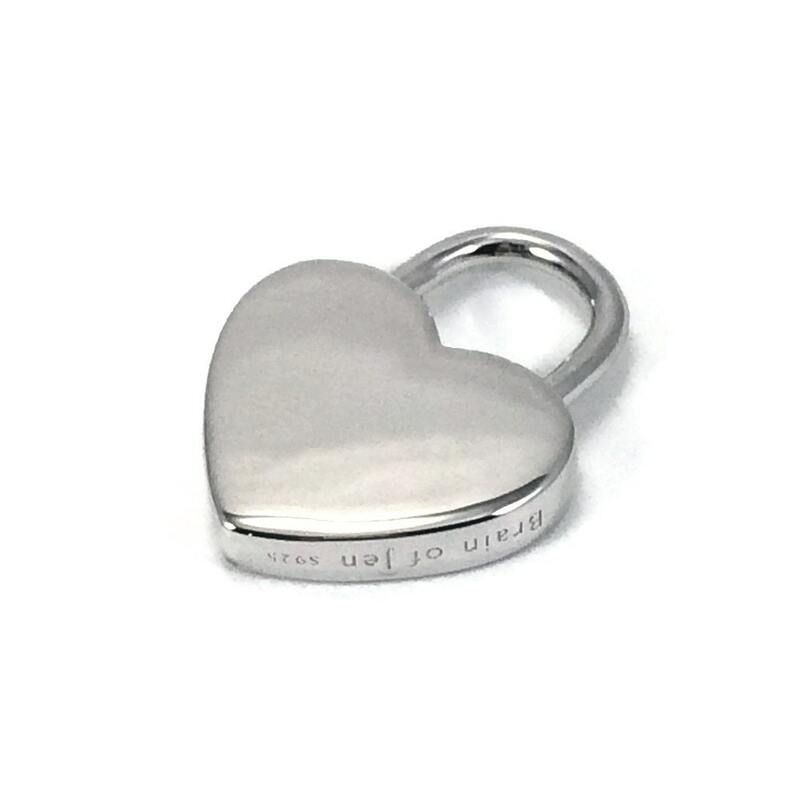 If you're also purchasing a collar, choose the "upgrade my collar" option; if you'd like just the lock by itself, choose the "just the lock" option.